Ok, these are some TRUE facts that might be fin, might not be, IDK it's your desion. Ohba is a writer no one really knows about. Most say he/she is an anonymous pen name writer. So here, I'll just post some random things that are mentioned in the Panels. Ohba was born in Tokyo, has a hobby collecting Teacups, and develops manga plots day and night while holding knees on a chair (like L ). 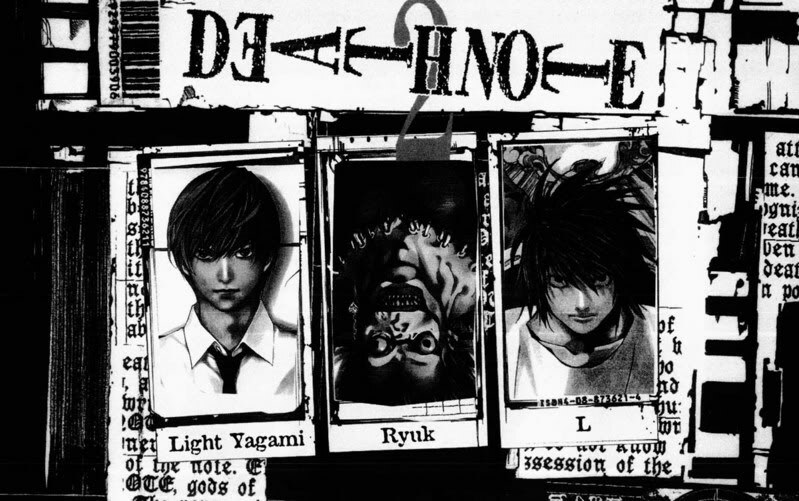 From recent sources, one of which is a friend of an assistant of a JUMP comic, we strongly believe that the author of DEATH NOTE is actually Hiroshi Gamou, who was the author of the JUMP series Tottemo! Luckyman. The reason why Gamou chose to hide his identity is strongly due (as was related by sources) to the fact that the series is very different from his past work (VERY TRUE!). Gamou was born on August 17, 1962 in Tokyo Japan and has the blood type B. 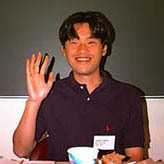 Some of Gamou's previous assistants included Murata Yuichiro (Eyeshield 21) & Nishi Yoshiyuki (Muhyo & Rosie). (I will collect more info on this person later). Takeshi Obata was born on February 11, 1969. He is 174 cm tall, 53kg (at the time of Hikaru No Go), blood type AB. 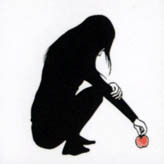 In general, Takeshi is famous for his art, as he collaborates with writers. Some of his works include Hikaru No Go (with Yumi Hotta from 1998 to 2003/04), Ayatsuri Sakon (with Sharakumaro), and Arabian Majin Bokentan Lamp Lamp (with Susumu Sendo). He was sensei to Nobuhiro Watsuki ( Rurouni Kenshin ) and stated in an interview, that he has about 5-6 assistants at a time. For coloring, Obata uses Copic (alcohol based) markers, from the lightest to darkest shades. 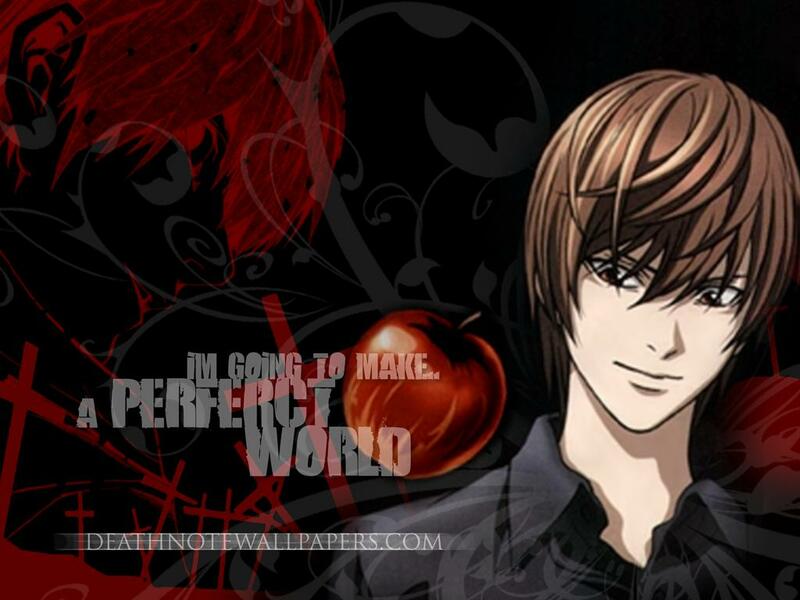 After the completion of Hikaru No Go, Takeshi paired up with Ohba, and worked on Death Note. His brilliant artwork is known almost to everyone, and sadly, not much is known about him... He likes riding his bicycle ^^.